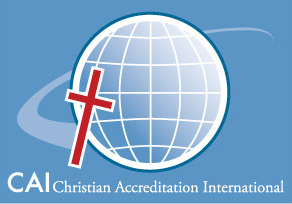 Christian Accreditation International accredits Christian colleges and universities who have operations in the United States and internationally. This organization is a voluntary, non-governmental, membership association that promotes Christian education across denominations and sects with diverse student populations. Our accreditation is upon the whole institution rather than specific programs within institutions.